/ Beauty Uses / Coconut Oil Toothpaste – Three DIY Recipes! Coconut Oil Toothpaste – Three DIY Recipes! Who doesn’t love a great coconut oil DIY? 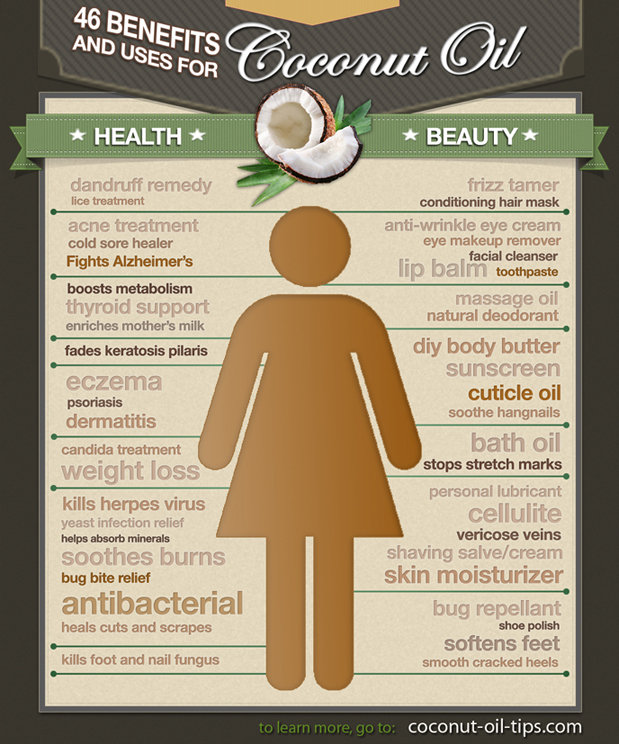 Coconut oil is a healthful oil with rare and profound health benefits. And it’s great for DIYs because of its great uses for beauty and health. It can even be kept on the kitchen shelf for two years without going rancid due to the high antioxidant content. An awesome DIY is homemade coconut oil toothpaste. Really good, natural toothpaste can be concocted with coconut oil and only a few other ingredients. 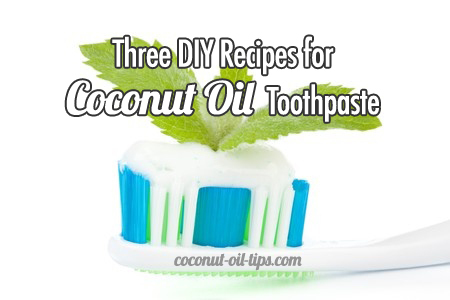 We have three coconut oil toothpaste recipes below! Whitens coffee and wine stained teeth. It is antibacterial, antifungal and antimicrobial. Coconut oil is also effective for oil pulling. If you wish to stick to the minimum amount of elements, mix equal parts of softened coconut oil and baking soda. Whip it with a whisk and store in a glass jar with a lid or in an empty squeeze tube. For the jar method, use a spoon or spatula to add to a toothbrush and brush as you normally would. This will not have the kind of flavor you are used to in a toothpaste. That is why the recipes here add essential oils for flavor. It is a healthful, restorative way to care for your teeth, and you might as well make it pleasant! Whip it together and store in a glass jar with a lid, or in empty squeeze tubes . Use as you would any toothpaste. Soften the coconut oil and beat in the additional ingredients until well combined. Store in a glass jar with a lid or a tube. Note: Myrrh is optional, but you may choose to use it because it too, has antibacterial properties. It is good for healing broken skin and chapped lips. sweet orange oil , a fresh, clean essence. Ginger Oil , a warm, earthy fragrance and taste. Grapefruit Oil , a tangy, citrus flavor. Lemon Oil , a crisp, sweet scent. When you explore the options, you will find the one you like best! 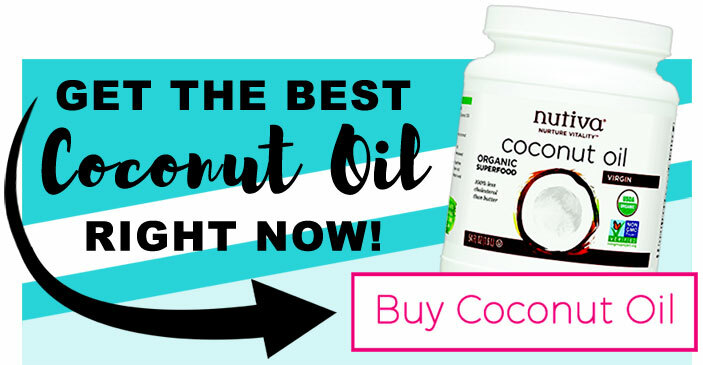 There are so many coconut oil uses and benefits that are healthy for the heart and brain, it supports the thyroid and immune system, it even keeps hair and skin soft and younger looking. Ideal for cooking an assortment of recipes or baking, coconut oil can withstand high temperatures without breaking or burning. It does not cause sugar spikes, is easily digested and is converted to energy by the liver instead of being stored as fat. 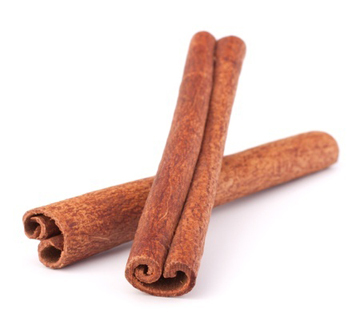 Add it to hot drinks for a sweet flavor, or add it to popcorn. 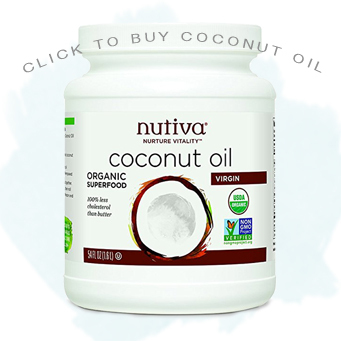 For a general purpose coconut oil we recommend Nutiva’s organic, extra virgin coconut oil! 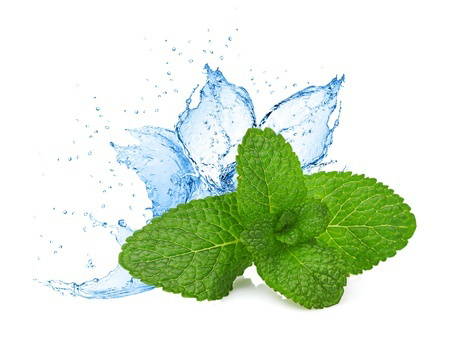 Looking for something fresh and minty to get coconut oil’s benefits for a healthy mouth and smile? Try White Coconut Splash!